Since it's release, the SureCall Fusion2Go 3.0 mobile signal booster has been considered the best vehicle signal booster on the market, allowing you to travel further from the cell towers without losing signal. We put the Fusion2Go 3.0 to the test on a recent road trip from New York to Maine, which included travel through New York City, the Catskill Mountains & Hudson River Valley, Connecticut, Central Massachusetts, New Hampshire and remote stretches of the Maine coast. 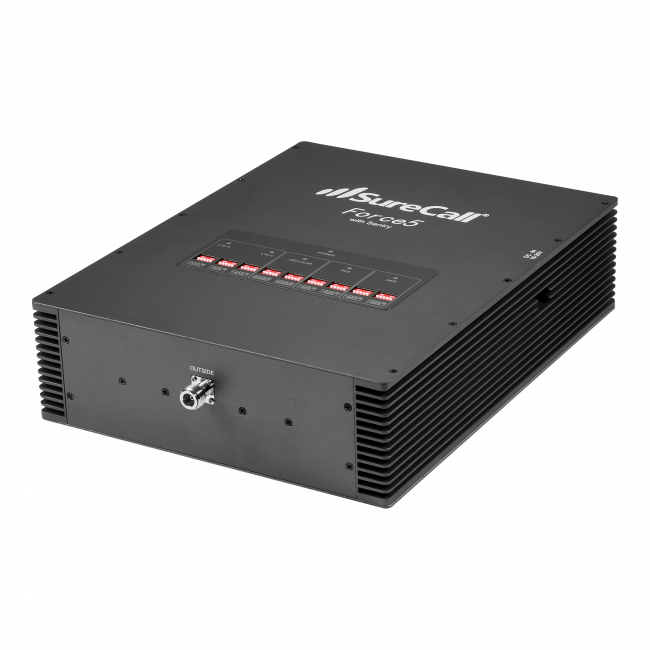 Every type of signal environment was encountered, so there was ample opportunity to see what the Fusion2Go 3.0 could do. 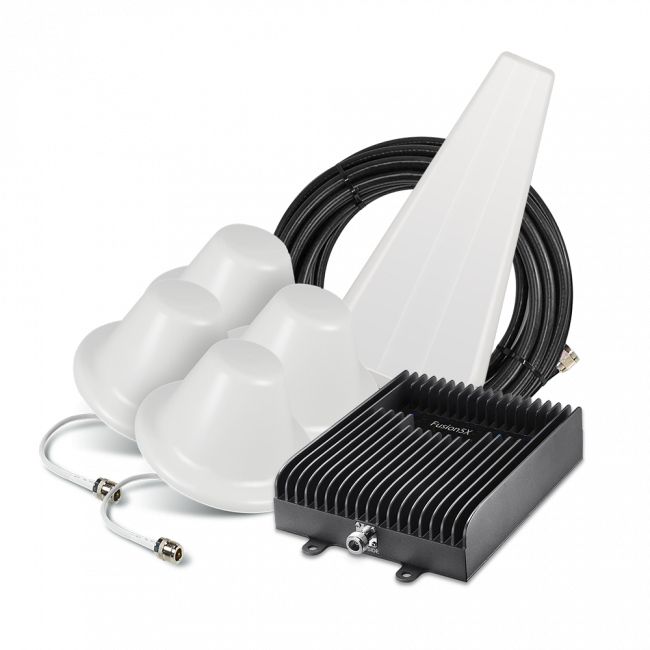 The SureCall Fusion2Go 3.0 (SKU: SC-FUSION2GO3) comes in a small, compact box with everything that you need to start boosting signal in your vehicle. The size of the box makes it very easy to travel with the booster in your luggage and then set up in your rental car when needed. Everything is efficiently packed into the box in two levels of foam. We rented a car for the trip up the coast, so the installation of the SureCall Fusion2Go 3.0 was done in the parking lot of the rental company. First, the magnet mount antenna was removed from the box and the cable unwrapped. It was then placed on the roof of the vehicle, towards the center of the car, and the cable was run under the molding of the back passenger door into the vehicle. The outside antenna cable was screwed onto the outside antenna port of the amplifier, which was then placed on the floor of the backseat. The inside antenna was removed from the box and unwrapped, and then connected to the inside antenna port of the amplifier. The inside antenna was placed in a cup holder between the driver and passenger seats, but it could have been stuck to the dashboard using the adhesive on the back of the antenna. The DC power supply was plugged into the amplifier, and then into a cigarette lighter. There is a switch on the cigarette lighter adapter that you flip to turn on the system and start boosting. Overall, it took about 2-3 minutes to install the signal booster in the rental vehicle and be ready to start boosting signal on the trip. The trip from New York City to Maine brought us through a wide range of areas, but our main focus was on the parts of the trip where we would typically have poor or nonexistent cell signal. This included the Catskill Mountains, rural New Hampshire, and the coast of Maine, especially north of Portland. We had two Verizon iPhones and an AT&T hotspot that was in use throughout the trip, so we were able to test voice and data for Verizon, and data for AT&T. One Verizon phone was streaming music throughout the entire trip and never experienced a time where the data and music cut out. Multiple phone calls were made throughout the trip, with one over an hour long, and none of the calls were dropped. When the booster was turned off, the LTE signal dropped down to either the 1x network or no service at all. When it was turned back on, the signal returned to a usable level for calls and streaming. A laptop using the AT&T hotspot was able to make and receive emails, load webpages, including very data intensive dashboards, all in a timely manner throughout a multi-hour period in the Catskill Mountains. There was never a lag or a dead area where requests timed out. The Fusion2Go 3.0 operated in the background, so you would never know that it was there. The phones or hotspot did not need to connect to it, they just received strong signal while in the vehicle. The booster was most noticeable actually when we were outside of the car and didn't have the benefit of boosted signal, so our phones dropped down to the 1x network and all activies that used data ceased to operate. Once we were back in the car, everything went back to normal. If you want a solution that ensures continuous connection for your cell phone or mobile hotspot and just works, then the SureCall Fusion2Go 3.0 is going to be an excellent option for you. The compact nature and small form factor make it a great product for travelers who want great signal in their rental car, as it can be set up in seconds and will just work. 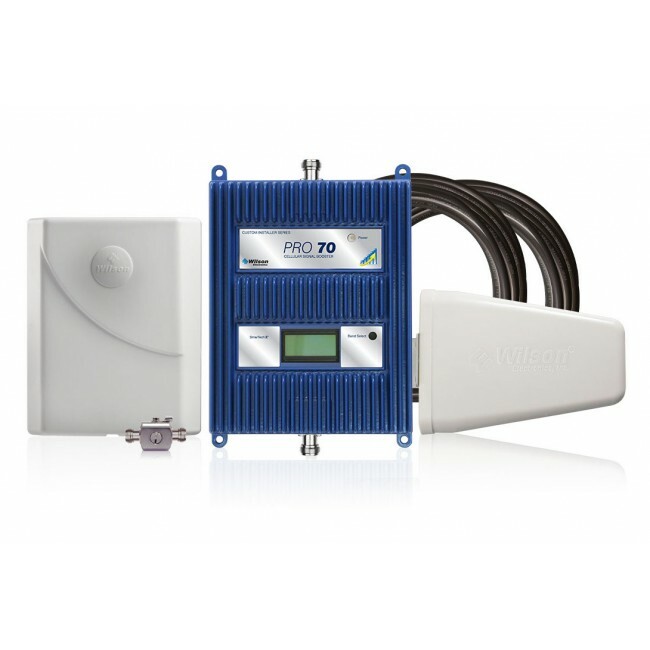 For car owners, with a little extra effort, the cables of the Fusion2Go 3.0 can be hidden away and the inside antenna permanently afixed, so the booster becomes part of the vehicle and provides great cell service no matter what type of area you drive through. The SureCall Fusion2Go 3.0 is currently available for $399.99 on UberSignal.com, which is a great value considering how well the system works, and can be shipped to you the same day if you order by 4pm Eastern. 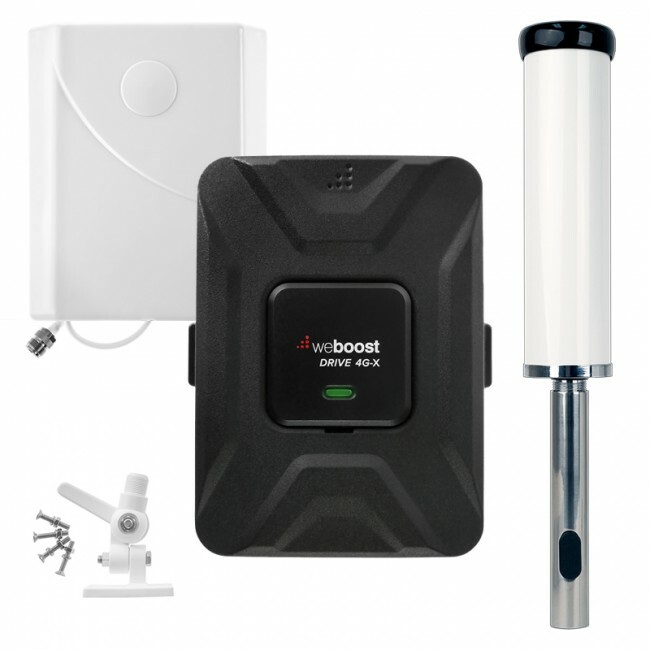 Check out our cell phone signal booster guide if you want to learn more about signal boosters in general or find recommendations for a solution for your home or office.